1. 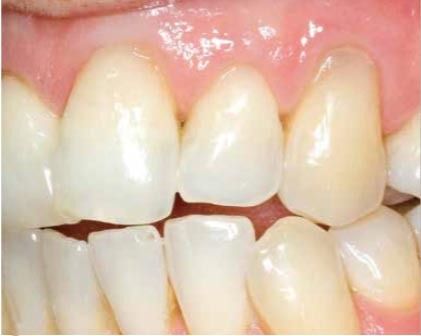 Composite resins are tooth coloured materials that are made of glass and resin and are directly placed into the tooth. The tooth is prepared by etching the surface with a gel, and then the surface is painted with a bonding agent and cured before the composite resin that has putty like consistency is moulded, light cured and finally shaped and polished to look like a natural tooth. This type of filling is conservative as they are bonded to tooth structure and only one appointment is necessary. Composite fillings are good for small to medium sized restorations, providing good to excellent natural looking aesthetics. 2. CEREC are computer designed and milled ceramic fillings. Technically these are called Inlays and Onlays. CEREC’s are made indirectly then they are bonded to the tooth using a composite resin cement. 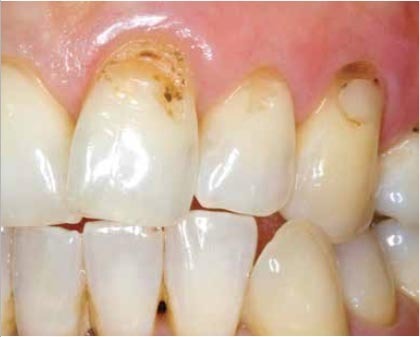 CEREC’s are stronger the composite resin fillings and will last much longer. Teeth with very large restorations are best strengthened using a full coverage CEREC crowns or Inlays and Onlays. 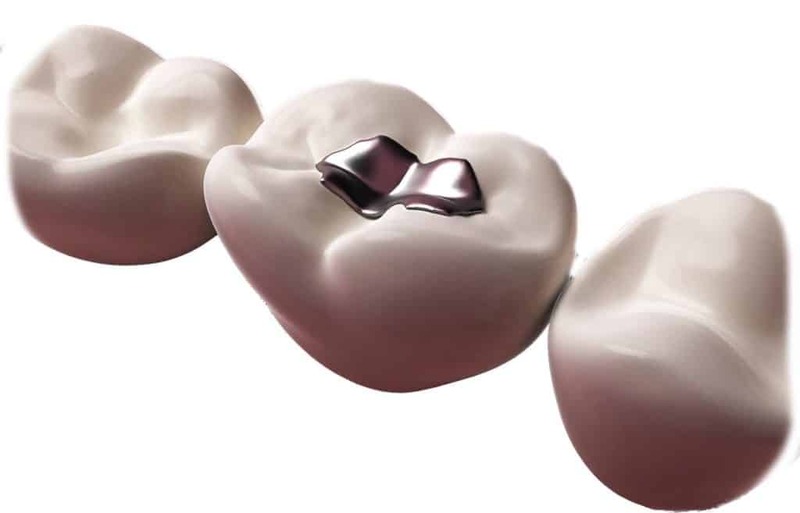 Amalgam: Silver Amalgam is still used today, however less frequently and only for back teeth although Dr. McEwen does no longer uses amalgam.